A World War II veteran who served in the Navy Seabees received a flag that flew over the U.S. capitol on Wednesday. Eighty-eight year old Glennon Welker couldn’t take an honor flight to the National World War II Memorial in Washington, DC. So on Wednesday, U.S. Congressman Jason Smith brought a flag to him that flew over the capitol on Veterans Day. Smith said it’s a privilege to present the flag to veterans like Welker. 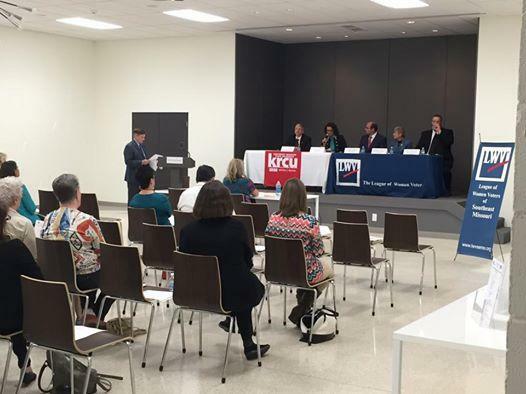 Candidates for the Nov. 4 2014 election addressed issues at a KRCU and League of Women Voters of Southeast Missouri forum last night at The Concourse in Cape Girardeau, Mo. Candidates for the 8th U.S. Congressional District tackled topics like improving poorer counties in Missouri, Citizens United, Affordable Care Act, air strikes in Syria and immigration. 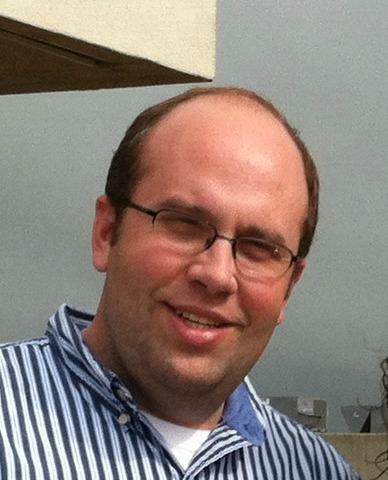 Republican Jason Smith easily won a special election on Tuesday to fill Jo Ann Emerson’s vacant seat in the U-S House of Representatives. It was a strong night for the 32-year old Smith, as the 32-year old Missouri House speaker pro tem cruised past Democratic rival Steve Hodges 67% to 27%. The outcome was hardly unexpected. The Eighth Congressional District is heavily conservative. The only question was whether voters would instead opt for a conservative Democrat. They clearly choose Smith. 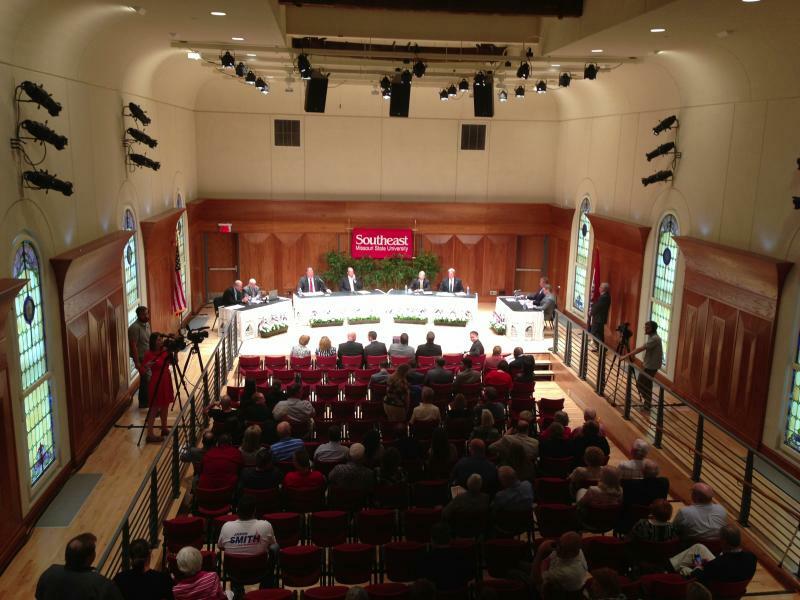 Candidates for Missouri’s Eighth Congressional seat went on the offensive in a debate Tuesday night at Southeast Missouri State University’s River Campus in Cape Girardeau. The debate comes one week before a special election on June 4. Democrat Steve Hodges and Republican Jason Smith were joined onstage by the Constitution Party’s Doug Enyart and Libertarian Bill Slantz. Candidates for Missouri’s Eighth congressional district seat squared off in a forum Wednesday evening at the Cape Girardeau Public Library. The forum was sponsored by the Cape County Tea Party, and questions for the candidates definitely favored Tea Party ideals. When asked if the candidate would support legislation that funded Veterans Benefits at the expense of funding a mandate the constituents deemed unconstitutional, specifically Obamacare, Republican Jason Smith said he would work to alter the legislation.